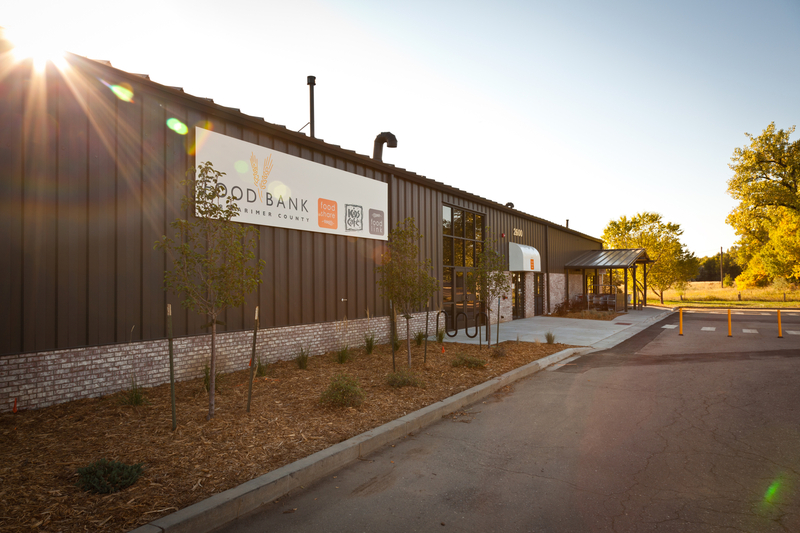 The Loveland Food Share Pantry and Warehouse Project was a design build tenant finish of an existing 16,000 square foot building. The scope of the work included finishing the interior of the building. Two warehouse areas, a grocery area with a freezer and a cooler, offices, a conference room, men’s and women’s restrooms, and a check out area were completed. All work was documented and designed to meet Silver LEED standards for future certification. 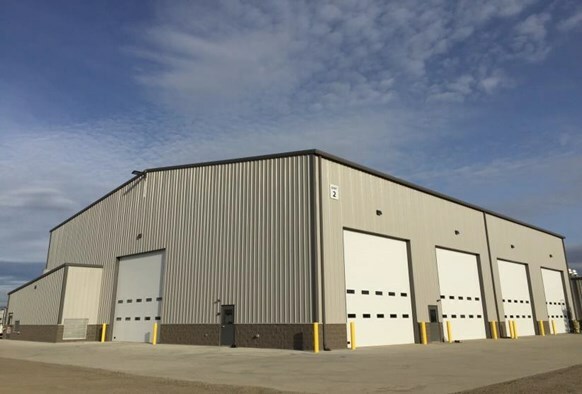 The exterior work included a loading dock with a structural steel roofing and steel structure with a standing seam roof. The aluminum storefront holds two sets of automatic double doors with entrance into the grocery store, a structural steel roof and standing seam roof. 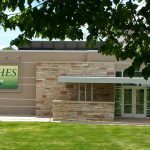 The exterior acre-site was re-landscaped and the entry sidewalk was re-designed to direct clients to the entry of the new building. The existing concrete floors were sanded and sealed to accommodate a grocery store environment instead of the old auto body shop. 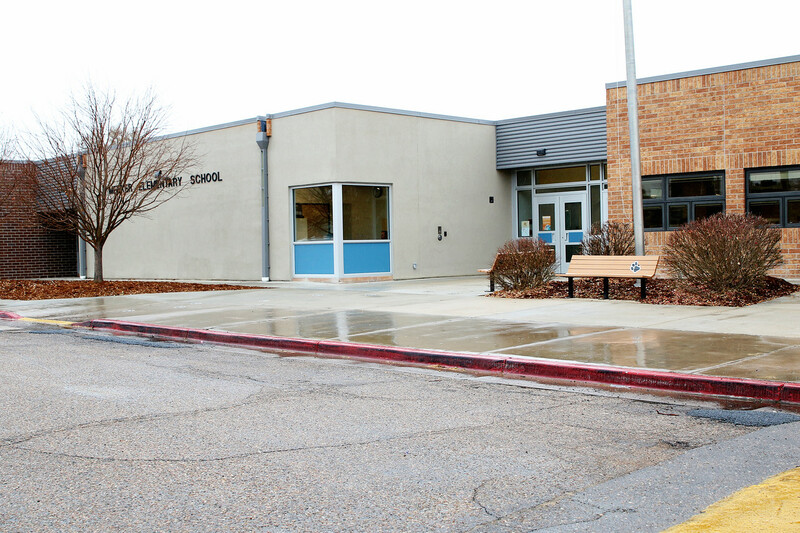 The new construction also provided handicap access to the building. The parking lot lighting was also modified and updated to meet code. 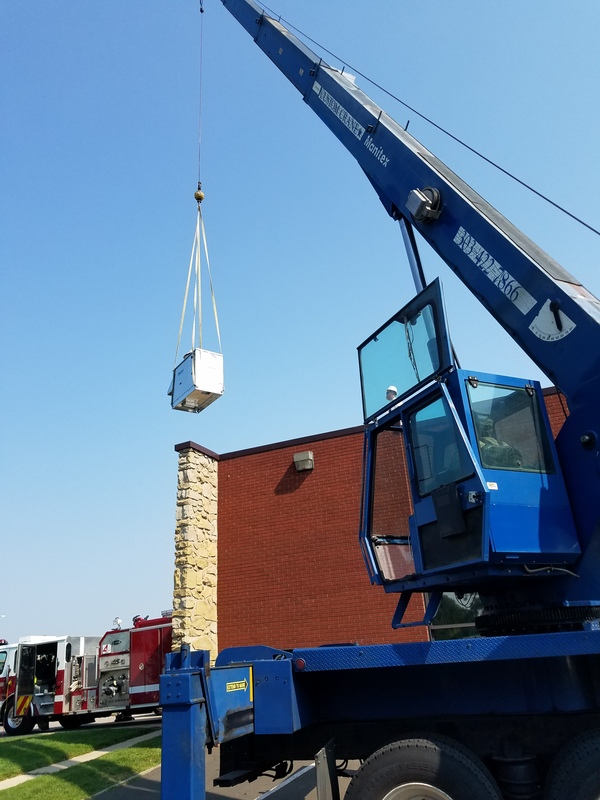 Electrical service to the building was renovated and provided a new transformer and meter. The permit was issued on June 27, 2011 and the owner moved in on August 19th. During this short time 111 changes to the design were priced so the owner could alter the design of the building to suit their needs as we were building the project. This project highlights our ability to work collaboratively with an owner and quickly build a project.